Library cards get you access to lots of fun things, but did you know you could PAINT with them? 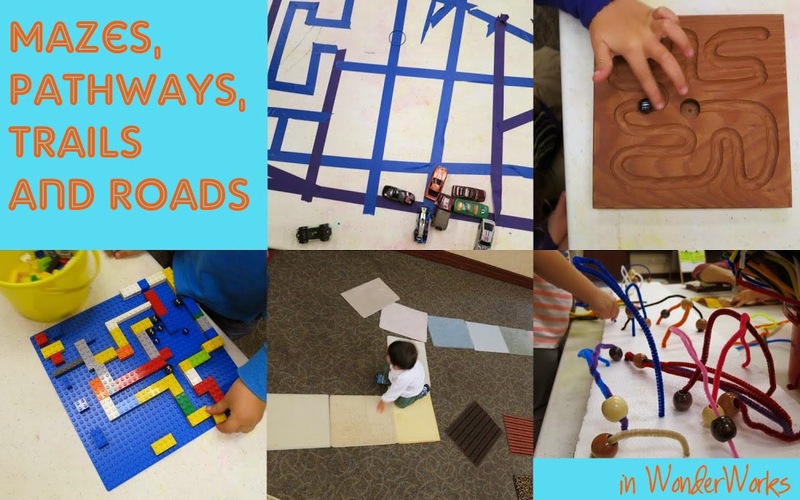 Textures galore and easy construction opportunities make these two materials ideal for toddler play. The Supper Club presents: Monster Apps! This book is really too complex for toddlers. The third class got a quick summary of each page and the part about the evil archduke was quite edited. Wait--you mean I can use ALL THE TAPE I WANT?? This is a great book for this project because it talks about crayons, but also because it glorifies scribbling, which (as we all know) is an excellent early literacy activity as kids refine control over their fine motor skills! Playing board games teaches so many math skills! Try this simple variety to introduce the concepts of taking turns, moving your marker along a path and counting.